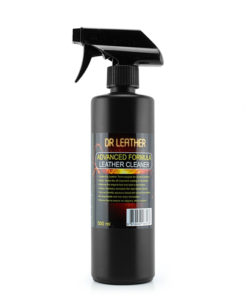 Dr Leather – Liquid Leather Cleaner is an advanced leather cleaner developed specifically to cater for modern leathers. 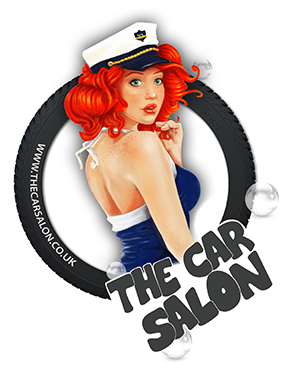 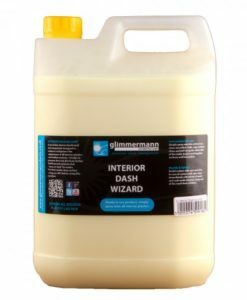 Unlike traditional leather products, modern car leathers are treated with synthetic resins so don’t need regular conditioning but do need keeping clean. 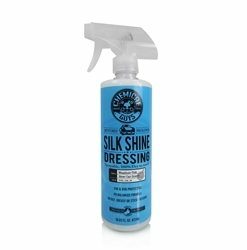 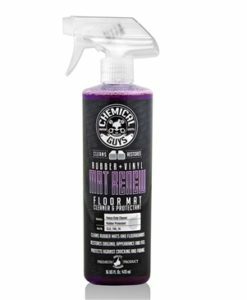 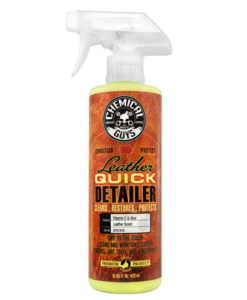 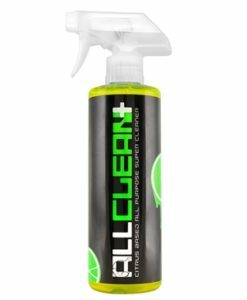 Dr Leather Advanced Cleaner is a unique non toxic, bio-degradable & pH neutral product that effectively deeps cleans leathers whilst recreating the smell of fresh new leather. 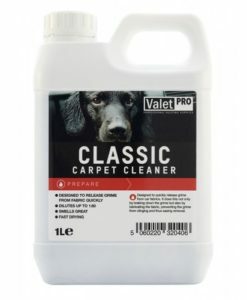 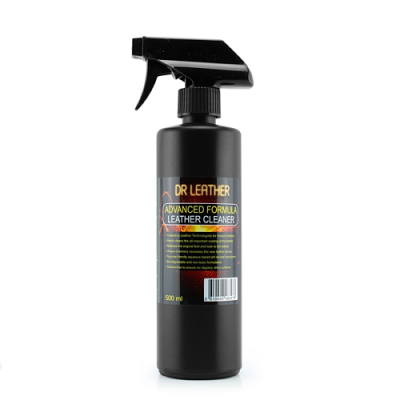 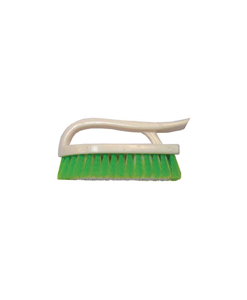 The silicone free formula in Dr Leather – Leather Cleaner leaves the leather clean, fresh and natural looking whilst smelling absolutely fantastic.